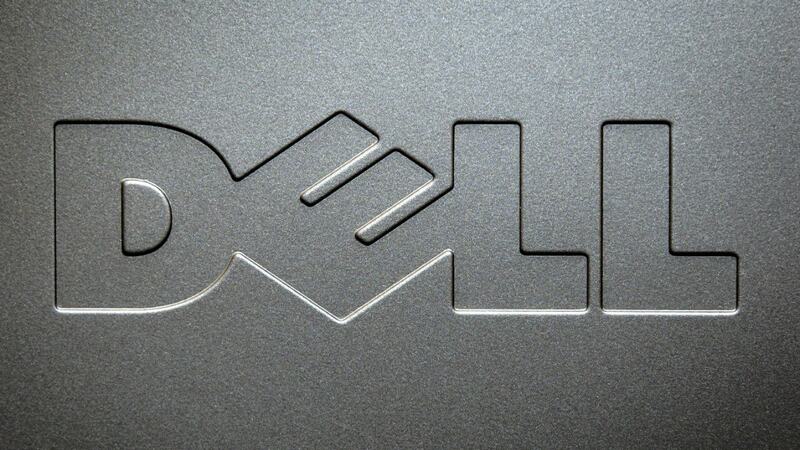 Today we have another notebook from Dell’s business stable, the Vostro 3750. The Vostro V130 has all the features and specifications for a good notebook, but what’s with the price? 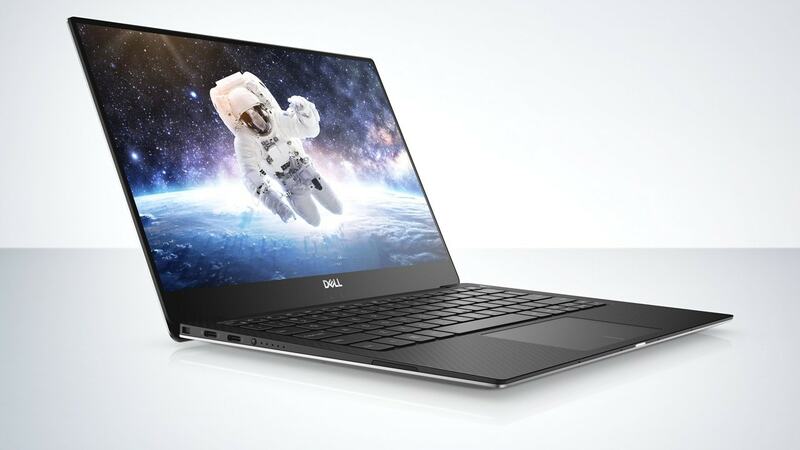 Dell has announced the 13-inch Vostro V13 laptop aimed at the mobile entrepreneur. The new Vostro products include two pre-configured laptops and two desktops and offer everyday business mobility and basic computing facilities. Dell has launched the new range under the brand name 'Vostro'.